If you have a full day around Nagoya, and if you like to visit an authentic old castle, then Hikone Castle is the most recommended place. 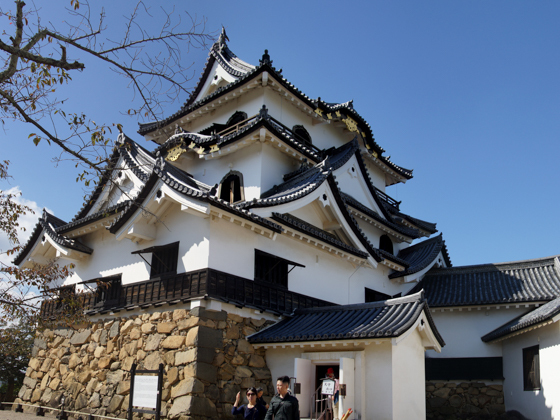 Hikone Castle is at the heart of Hikone City, Shiga Prefecture. 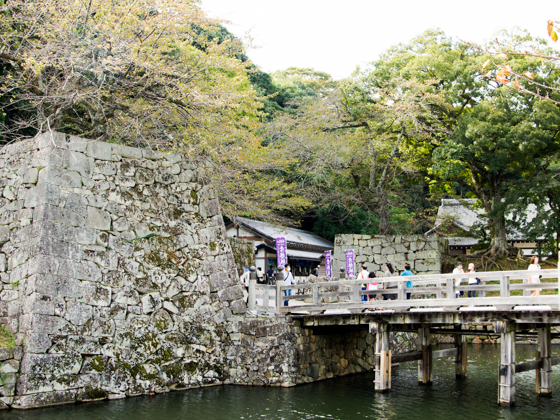 The construction of Hikone Castle started in 1604, and it took about 20 years to complete. 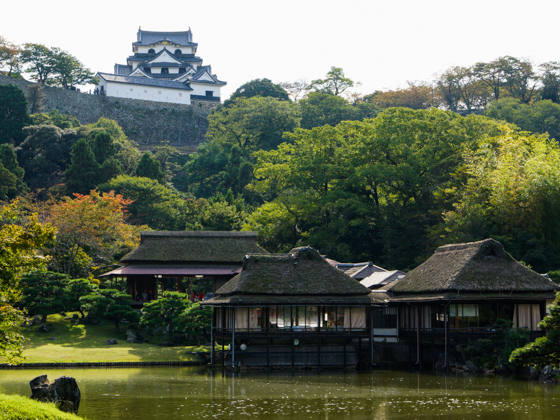 Hikone Castle is one of only five castles registered as National Treasure of Japan and one of only 12 castles still existing in their original styles. 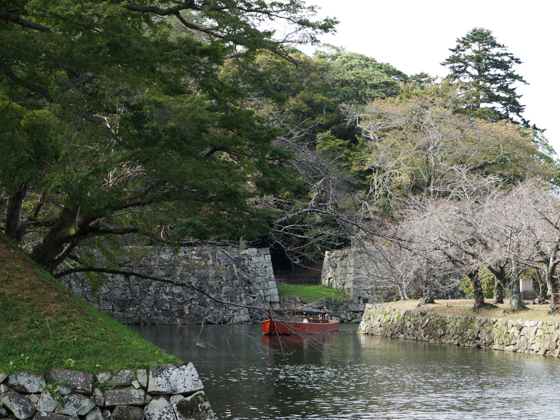 Hikone Castle itself is very beautiful with surrounding forests, stone walls, and moats filled with water. 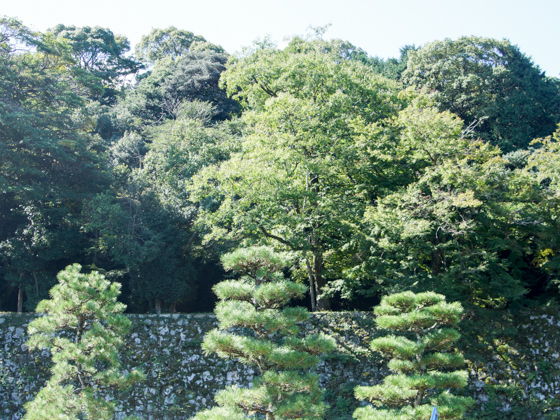 Within the castle compound, there is a famous Japanese garden called Genkyu-en, which has existed since around 1678. 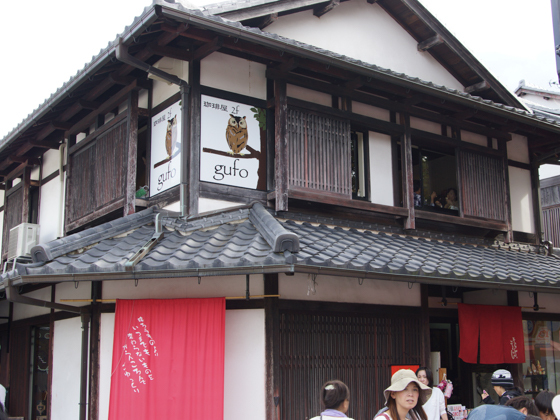 Castle town of Hikone has recently be restored and it is a fun to have a walk, shop around and eat out along the Yumekyobashi Castle Road. 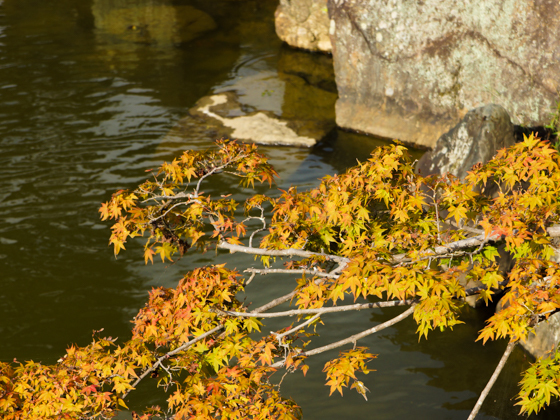 We are offering guided private tour service of Hikone. If you are interested, please contact us. 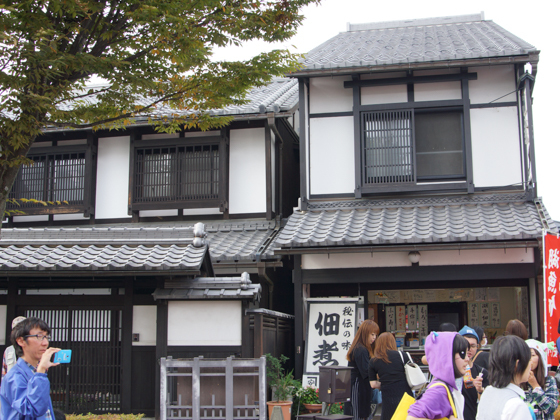 The tour itself starts from Hikone Caste. 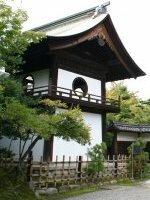 Possible meeting places with guide are Hikone Station, Nagoya Station, hotels in Nagoya City and other places around Nagoya. Please ask us. If you start from Nagoya, one full day is required. 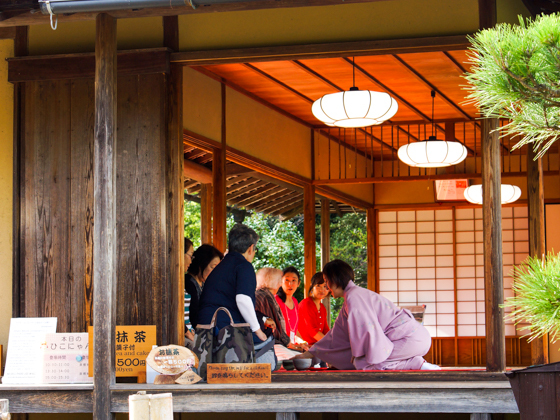 If you start from Hikone Station or Hikone Castle, a tour of recommended course takes 6 hours including lunch. If you start from Nagoya Station or nearby places, either public transportation (local train only or Shinkansen+local train) and a hired car is available depending on your preference and budget. 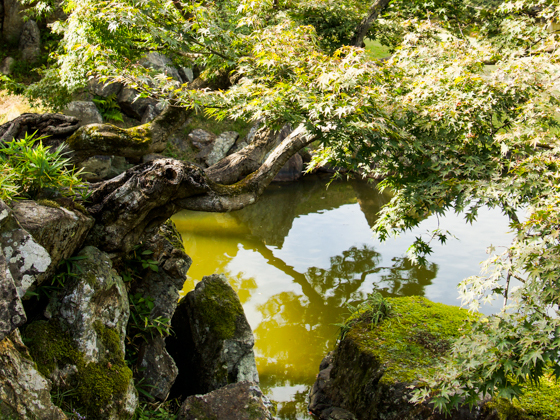 Hikone Castle and Genkyu-en Japanese Garden are must visit. 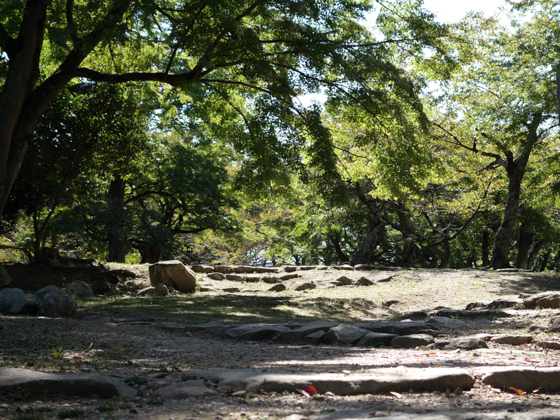 There are other historically important or interesting places in Hikone. 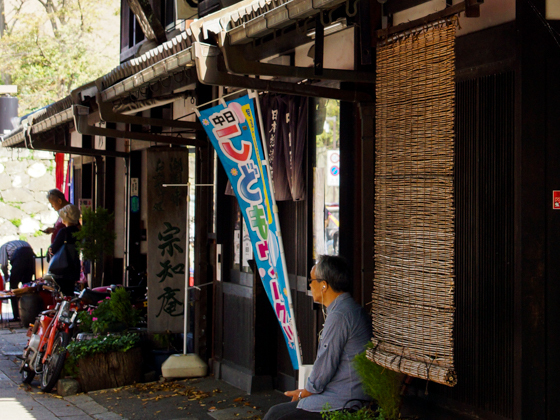 This is a typical itinerary with a hired car from Nagoya. Castle tower is not as big as Himeji Castle or Nagoya Castle. Though, its design is unique and beautiful. 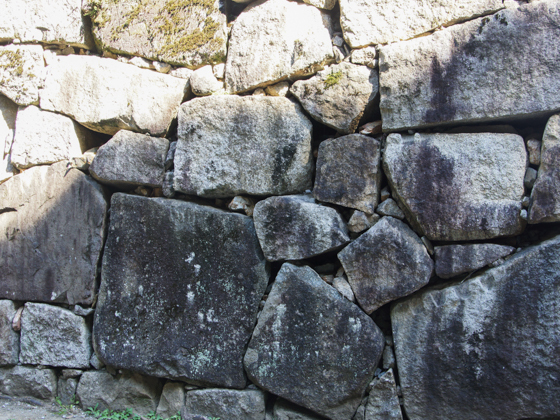 One can observe the original structure of the castle. 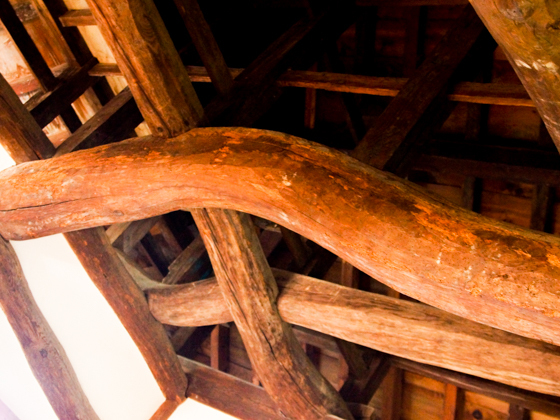 Natural curved trees are used for beams. 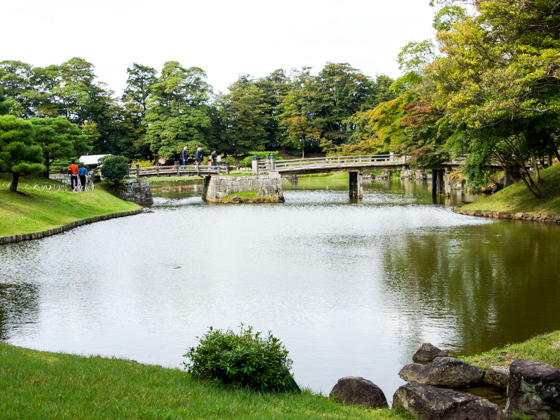 A bridge leads to the main gate of the Hikone Castle. Boat trip is also available. 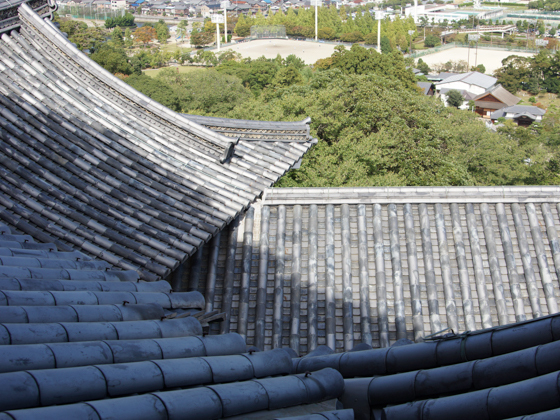 This is one of the best place to take the photo of Hikone Castle. Autumn is arriving in the garden. 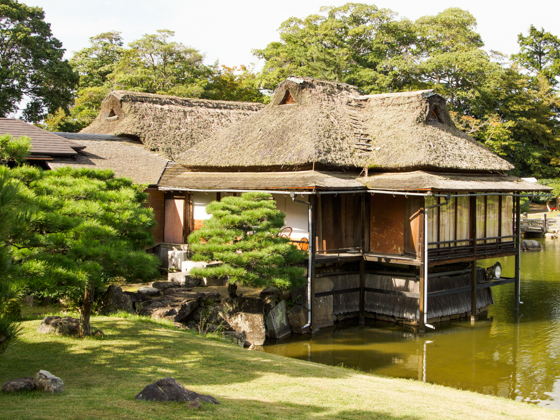 You can enjoy tea and sweets in Hoshodai Tea House located in the Genkyu-en Garden. 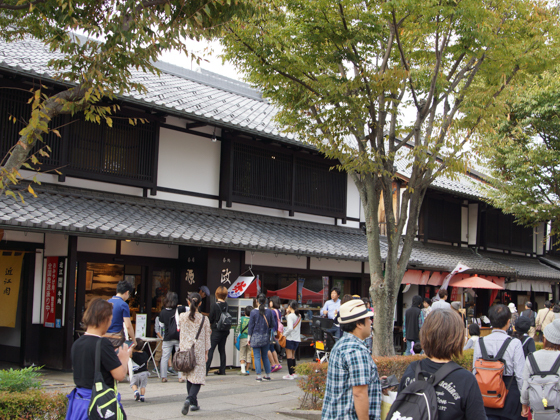 Traditional style houses and shops line along the Castle Road. 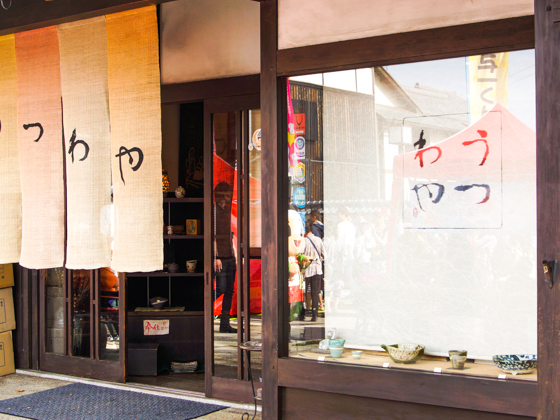 A shop specialized for traditional pottery. 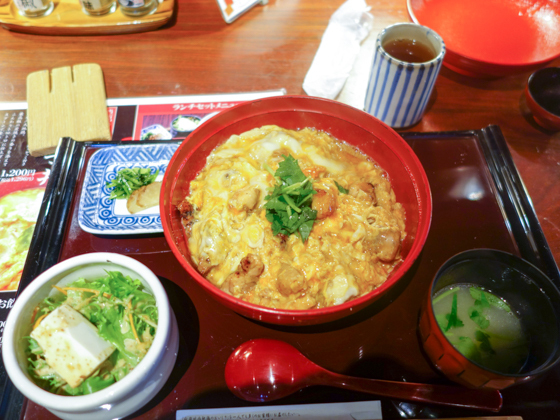 A dish provided in a Japanese restaurant. There are several eateries to choose from.